Discover the fundamentals of Indian cooking, before making your own traditional dish. 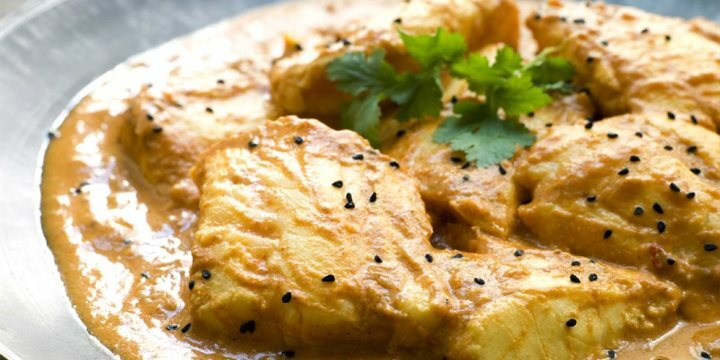 A fantastic opportunity to get stuck in and learn much about the secrets to cooking tasty Indian cuisine, this three-hour cooking course is ideal for food lovers. After arriving at the cooking school in the morning, you'll enjoy an introduction from your experienced chef, who will talk you through all you need to know about the fundamentals of Indian cooking. Once you've finished your welcome drinks, your hands-on cooking experience begins! From dishes such as Sofiyani Biryani and Tarka Dal through to popular western dishes including onion bajjis and chicken tikka, the experienced chefs will talk you through how to create these dishes perfectly. Each guest will have their own cooking station so you can immerse yourself in the experience. Once finished, you'll get the opportunity to have a one-on-one question and answer session with the master chef, and then enjoy a superb 'home cooked' lunch. You'll also leave the cookery school with a set of recipes and menu suggestions of classic Indian dishes, so you can put your new-found skills to the test.